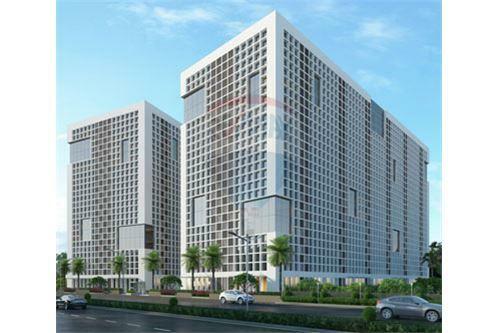 THE FIRST, a commercial complex is located behind Keshavbaug Party Plot, The First Avenue Road, off 132ft Road, Vastrapur. OFFICES 1000 TO 30000 SQ.FT. 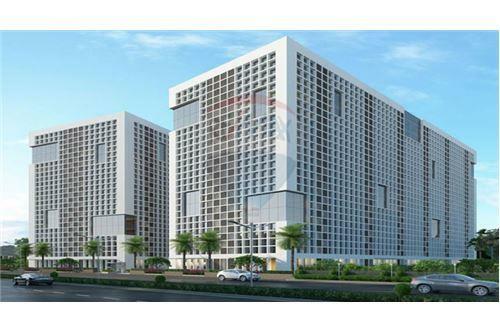 CORPORATE HOUSES 6000 TO 15000 SQ.FT. 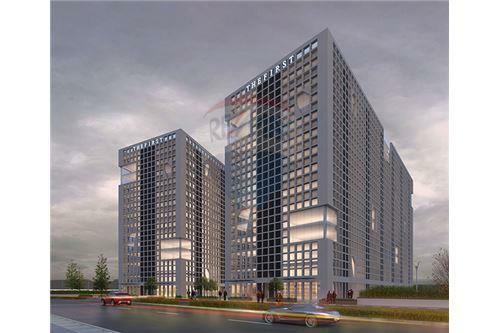 FEATURES Highlights Adequate car parking spaces for occupants and visitors in three level basements. 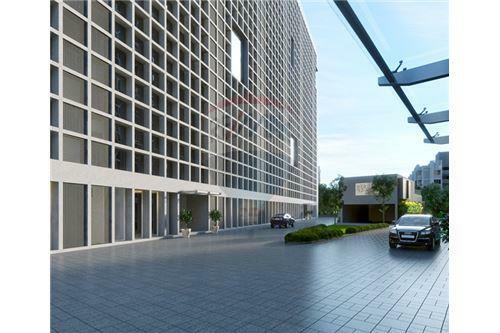 Exclusive and Separate entrance for three level Corporate Houses. Separate Elevator & stair for each corporate house. Exclusive Entrance & Well Appointed Foyer. Specifications Flush door with wooden frame for all units. Aluminum windows with fully glazed glass Attached toilet as shown in the plan with 5’ High Back Splash. Whitewashed or rendered interior walls and ceiling. Ceramic tiles flooring for all units. 5 KW electrical power connection for each unit to office and 25 KW for each Corporate House. 24 hours water supply. Conference room. Cafeteria Gymnasium. 8 High speed automatic Passenger Elevators each of 1360 kg capacity. 4 Service Elevators. Safe Deposit Vault.